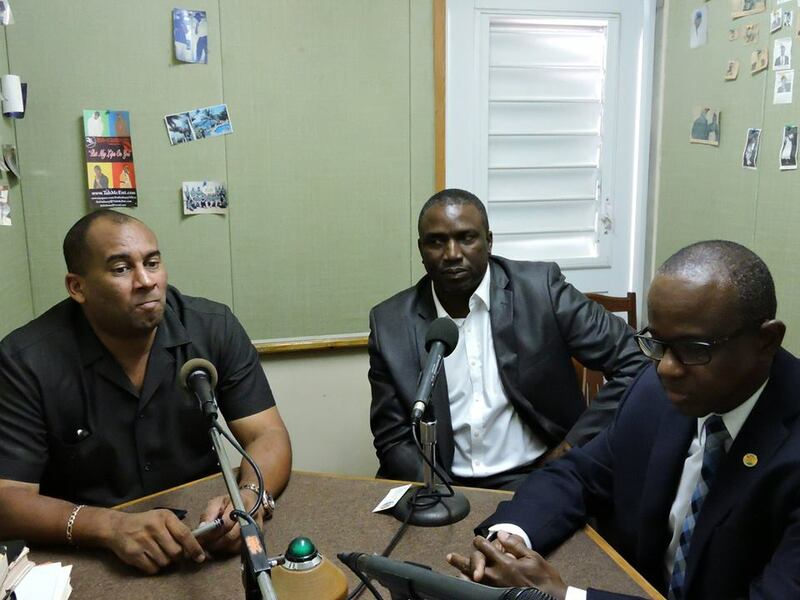 Caribbean Tourism Organization (CTO) paid a visit to Montserrat on Friday October 9th, 2015. The Honourable Richard L. Sealy, Minister of Tourism and International Transport, Barbados and also Chairman of CTO and Mr. Hugh Riley, Secretary General of CTO, visited with the Honourable Premier and Minister of Tourism, Mr. Donaldson Romeo. Main purpose of the visit was to understand Montserrat’s very unique position and situation and to be better able to offer advise and technical assistance where needed. It was also important for CTO to outline to Montserrat, the areas that they can assist in such as identifying funding opportunities, as well as assisting with the preparation of funding proposals, assistance in sharpening the focus to meet donor requirements and showing the possibilities of accessing resource materials that would otherwise be available only to the donor’s members.